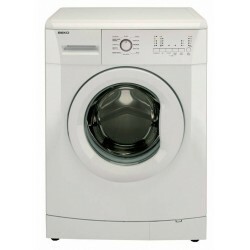 Our high quality washing machine and tumble dryer from Beko are a very popular choice to ensure clothes and other items are washed and dried professionally. 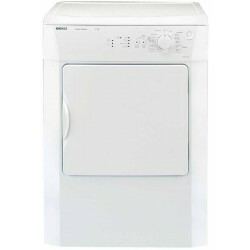 With a number of impressive features, these high quality products also have a high energy rating. Both machines have variable settings that ensure they do the job well.